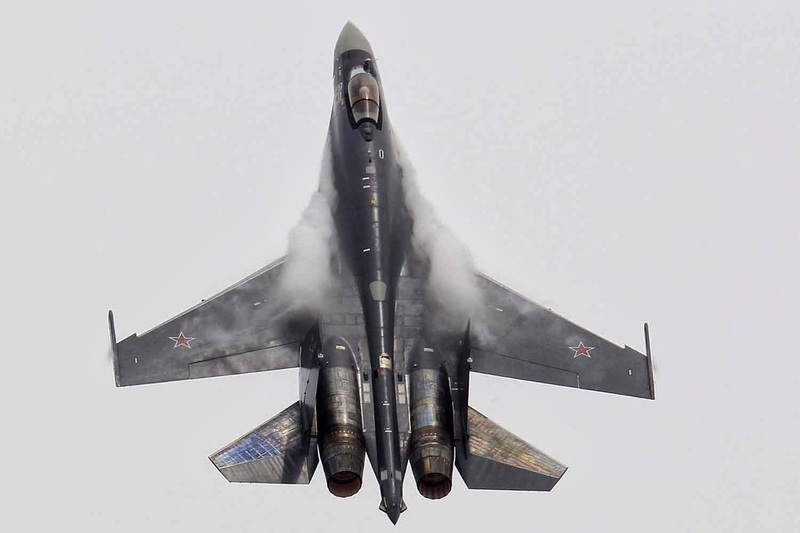 Russia’s air force will receive 21 Sukhoi Su-30SM multirole fighter jets in 2014, the Irkut aircraft maker said Wednesday. “We have delivered 16 Su-30SM planes so far. An additional 21 aircraft will be supplied this year,” Irkut Corporation president Oleg Demchenko said at the Singapore Air Show. Irkut and the Defense Ministry have signed three separate contracts on the delivery of 65 Su-30SM fighters by 2016. Deputy Air Force commander Col. Sergei Kobylash said last year that the aircraft would be delivered as fully equipped squadrons. 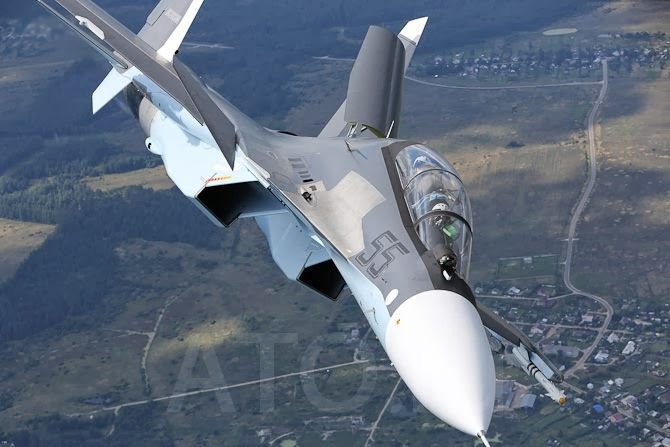 The Su-30SM is the latest development of the twin-seat Su-30 jet fighter family, a derivative of the long-serving single-seat Sukhoi Su-27, one of the air force's most important warplanes.